We all know that choosing the right frames and glasses can be difficult. What colour shall I go for? What style suits me best? Will it look good with my facial features? These are all the questions that often run through your mind, however to make this task easier you should know your face shape. By knowing what shape your face is, you can determine which styles will make you look hot to trot. 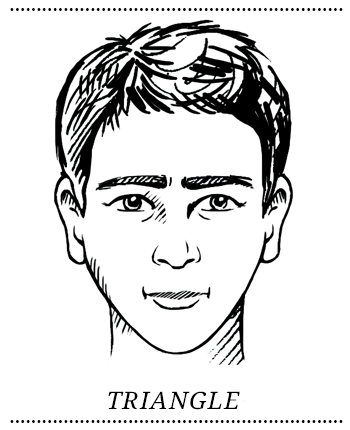 To determine your face shape, use a camera to capture your face then trace around the outline of your face using tracing paper or even an online drawing app. Another method is to look in the mirror and use something that rubs off easy (such as lipstick) and trace around your face onto the mirror. Once you know your shape, you need to know what styles suit you. Here are my picks of the most fab frames to suit different face shapes! 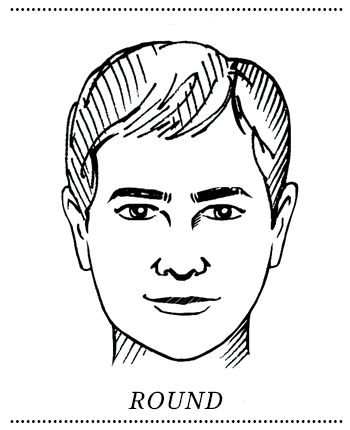 Round face shapes often have soft features and angles around the brow and jaw line. Facial features can appear to be close together, so to make the face appear slimmer and longer, rectangular frames are a must have. 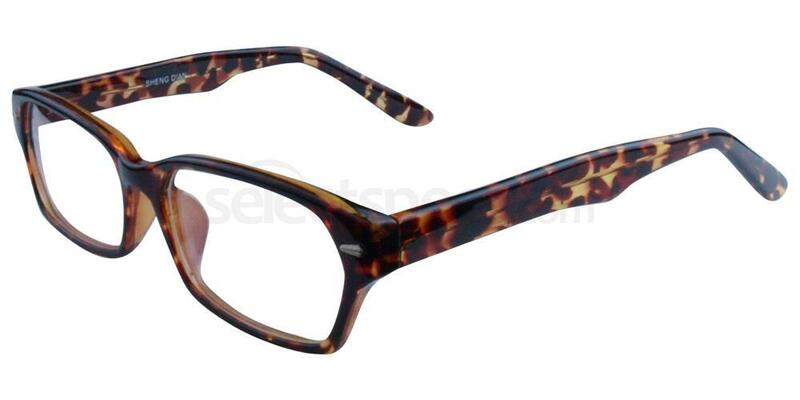 These Savannah P2267 frames in colour ‘Demi’ are perfect for round face shapes. The rectangular frame boasts a funky leopard print pattern and the thickness of these glasses will bring definition to the eyes. Pair with a bright red lipstick and a bronzer to define the cheekbones and your face will be defined and flawless. Get yours now! 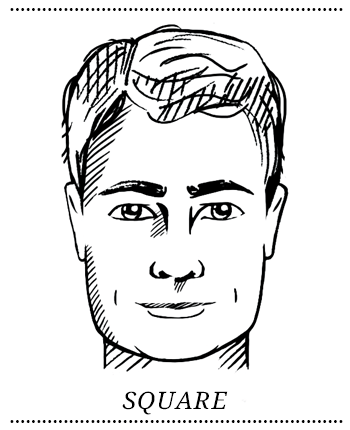 Those with a triangle/heart shape of face tend to have a narrow chin and sharp jaw line leading up to a wider forehead. To minimize the top half and widen the bottom half of the face, glasses of all one colour and of a round shape are the way forward. This style will bring the face into proportion as well as accentuating the sharp jaw line to bring definition and interest to the face. 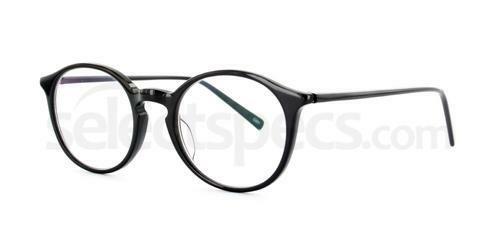 These round Infinity 9830 frames in Black are perfect for triangular/heart face shapes. They have thin arms and wider frames which will draw focus to the eyes and sharp features. The black colour is chic and simple and the shape of the frame will bring edge and grunge when paired with any outfit. Available here! 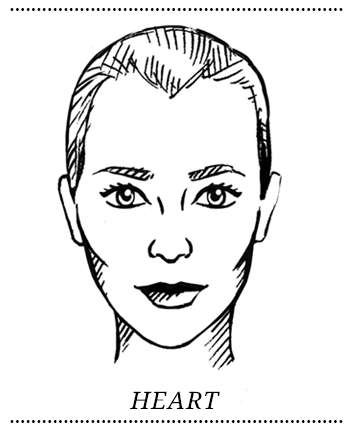 If you fall under the square face shape category, then you have a wider jaw and hard angles around the face. To soften the angles and to make the face appear longer and more defined, oval shaped frames are best. To add a more vibrant and fashionable touch, bright colours or crazy patterns can take attention away from the harsh facial angles and bring a bit of fun into your wardrobe. 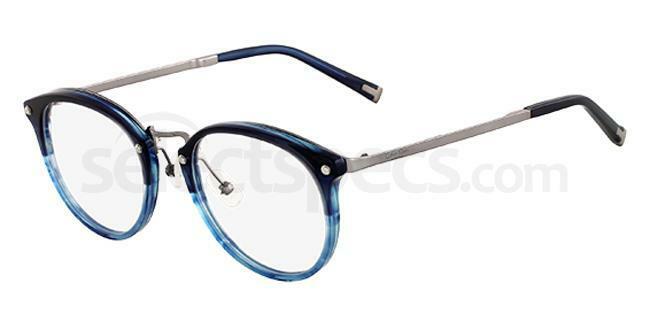 These gorgeous Calvin Klein CK 7124 glasses in colour 412 Blue Horn will bring an interesting but subtle injection of colour into your outfit. The oval shape of frame with a funky shaped nose bridge will soften the angles of a square face shape, the thin arms ensure that the attention is drawn to the frame and the elongating effects it brings to the face. Get yours now! 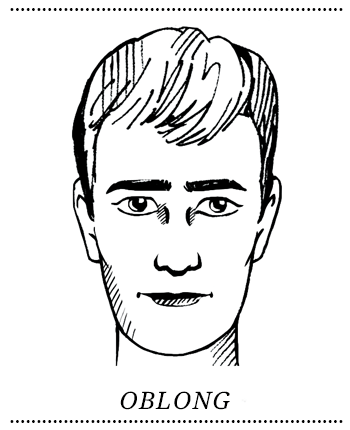 Those with an oblong shape face have a longer face than usual, their features are elongated and the face is thin and long. To shorten and widen the features, aviator frames are key. The wide style of frame will make the face appear more in proportion. A vibrant colour of aviator will keep the frame stylish and contemporary. The frame above is cool, contemporary and vibrant. The bright red frame colour will make the long facial features appear wider and fuller. Teamed with a bright red lipstick and red accessories, this frame will compliment your face and add a touch of high fashion to your wardrobe. 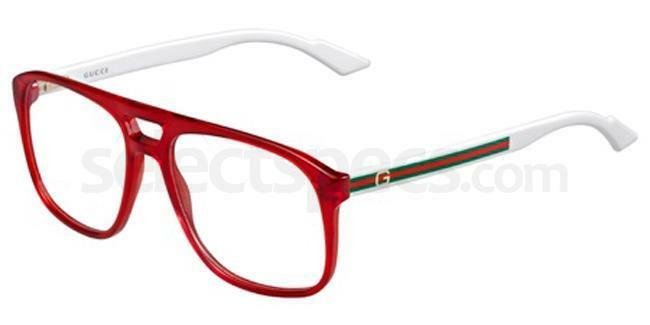 The aviator style is a timeless classic and these Gucci GG 1019 in KV2 Red White frames are a perfect example of a modern re-vamp to a stylish staple piece. Get the look.